The James Review: Is the door closing on Educational Opportunities? The long awaited review of capital investment into UK schools represents a major landmark in developing a new approach to investing in young people’s education. 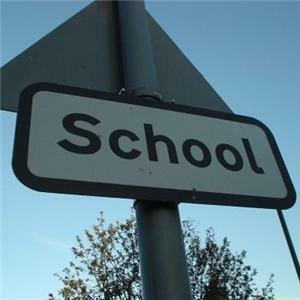 The government-commissioned independent review into procurement in the education sector has concluded that school buildings should be managed by a centralised organisation, designed to achieve real value for money. The ‘Review of Education Capital’ has found the previous government’s Building Schools for the Future (BSF) programme wasteful, bureaucratic and misdirected. I agree that it was wasteful ( partly due to the procurement method and lack of stakeholder engagement) but the jury is still out on the suggestion that bespoke designs for schools aren’t necessary or a more ‘flat pack’ approach would make more economic sense. The challenge is clear: how do we maintain the infrastructure, an adequate level of investment in suitable facilities and innovation within a tight budget ? 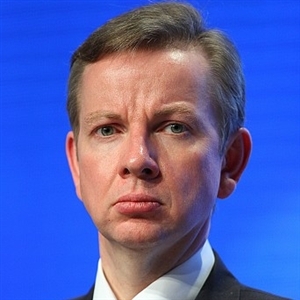 A number of local authorities applied for a Judicial Review of Michael Gove’s decision to cut Building Schools for the Future (BSF) but for a majority of schools, up and down the country the predicament remains. I have taught, been a primary school Governor and worked in the construction sector for several years during which time I’ve visited many schools and found a significant proportion are beyond their design life. Key enabling factors such as quality of air, light, acoustics, temperature, comfort and design quality do matter and can influence educational outcomes. It’s worth noting the significant impact a well designed, fit for purpose school has on serving the community as a hub for local activity and amenities. If we are serious about the future wellbeing of not only the privileged , surely our schools need to be fit for purpose? It is nonsense to believe one size will fit all and that individuals, irrespective of their socio-demographic standing should learn in any old concrete box?! How far can we standardise disabled access or special education provision without being sensitive to local demographics and local needs? We know we are in a climate of ‘more for less’ and that school investment must compete with other investment priorities but if we can find budgets to fight wars and unrests overseas surely we can ring fence some funds for the what is in effect the nations education? It is an interim report for further discussion and debate but I fear the attitude of not investing appropriately in the physical environment we call ‘schools’ will have a disastrous effect on the standards of teaching, the learning experience of our children and on society as a whole. Let’s watch carefully! The clock is ticking: On your mark, get set….go!